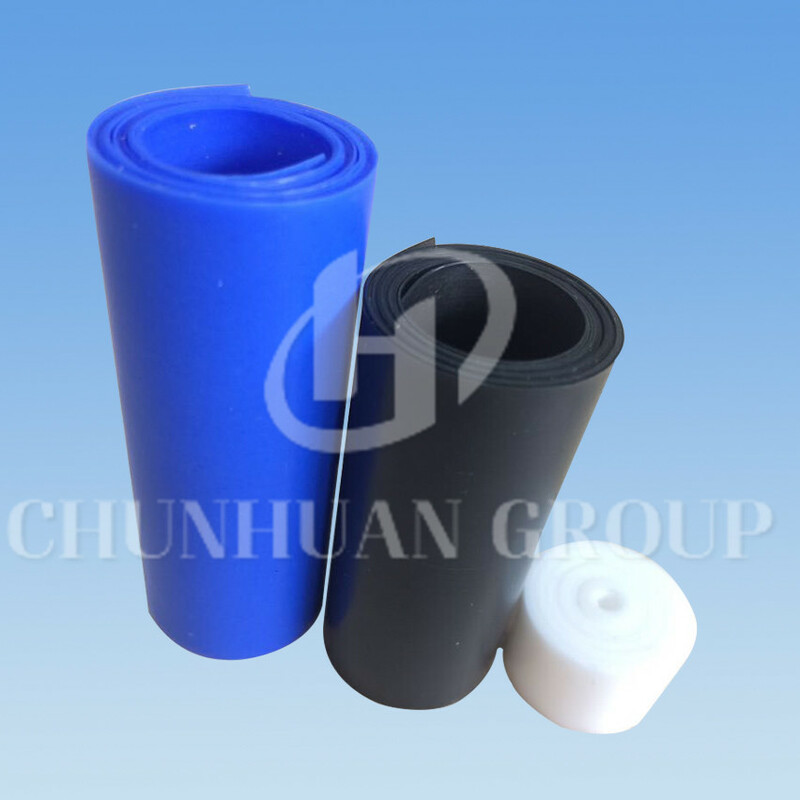 PTFE - Colors (all) Sheets, Rods, Tubes in Black, Blue, Red, Purple, Green & Other Colors. Virgin and Mechanical Grade Colored PTFE Flouorpolymer Shapes are available from Professional Plastics. PTFE it is a fluorocarbon-based polymer that exhibits astonishing chemical resistance and ultra high-purity. Self-lubricating and with a low friction coefficient, PTFE (polytetrafluoroethylene) sheets and rods are ideally suited for the manufacture of high-temperature seals, insulators and bearings used in semiconductor, aerospace & chemical processing industries. PTFE's mechanical properties are low compared to other plastics, and can be used over a wide temperature range of -100°F to +400°F (-73°C to 204°C). ). 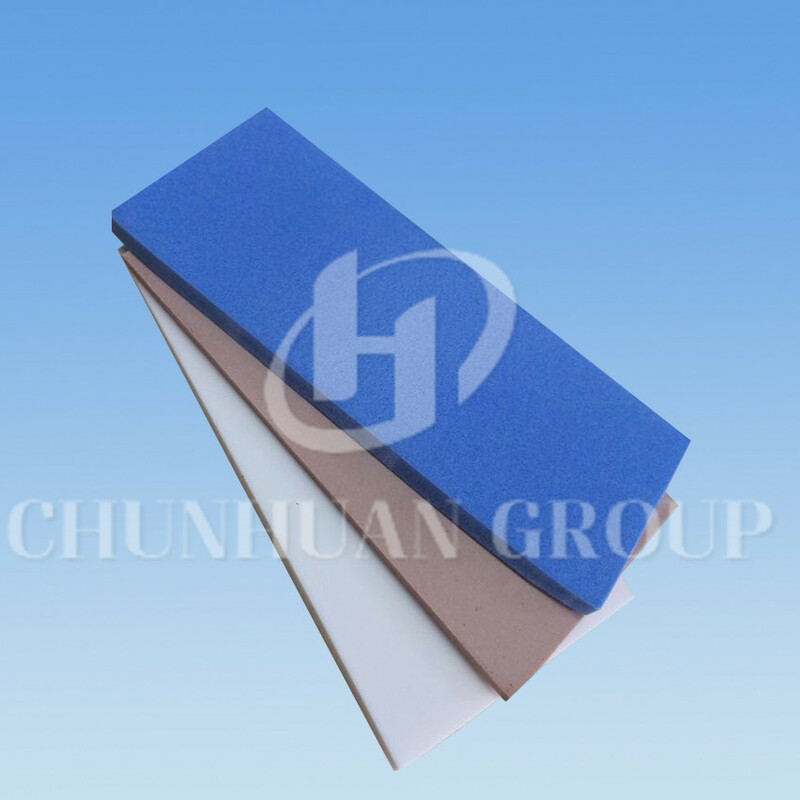 It has excellent thermal and electrical insulation properties and a low coefficient of friction. PTFE is very dense and cannot be processed by melting. PTFE must be compressed and sintered to form useful shapes. 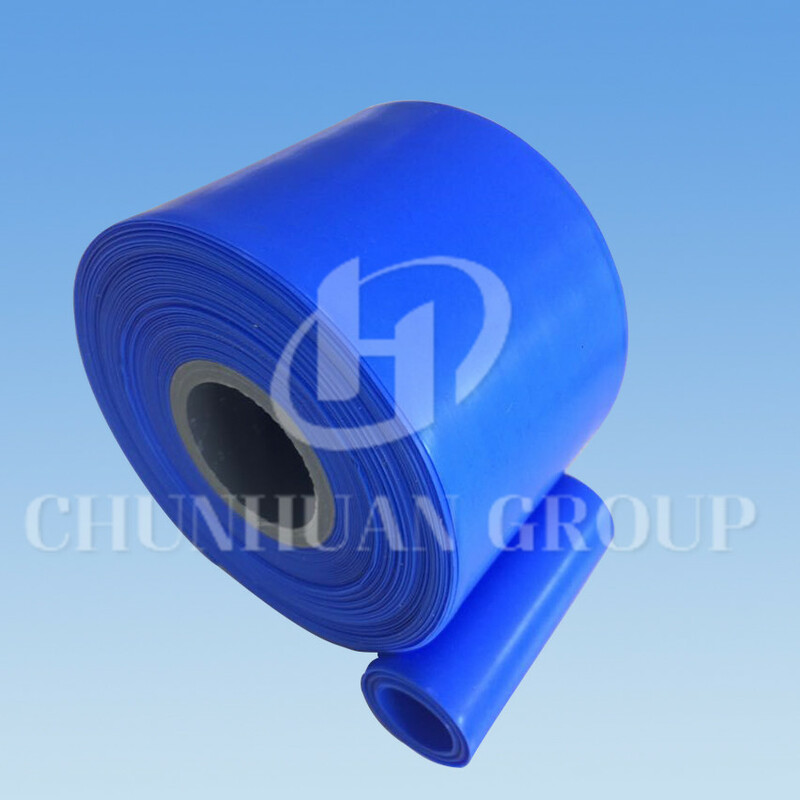 Generally Blue PTFE Sheet is filled with Blue color . Carbon	 5, 10, 15	 Increases compressive strength, hardness, wear, and load properties. 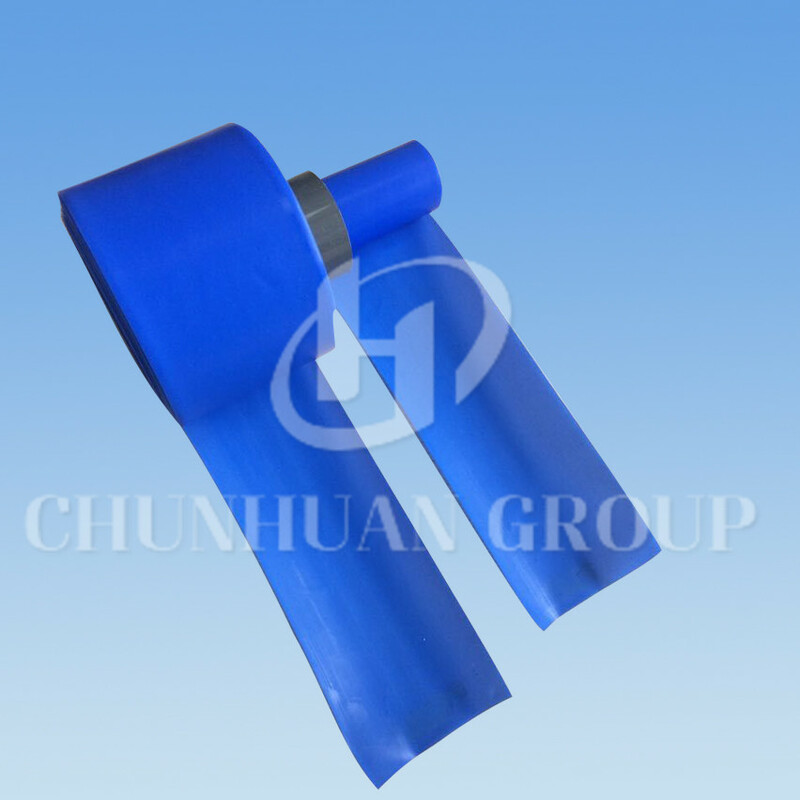 Glass Fiber	 10, 15, 25	 Increases compressive strength, rigidity and wear. Carbon Fiber	 10 , 15, 25	 Increases compressive strength, hardness, wear, and load properties. SiO2	 5, 10, 15	 Increases hardness and wear resistance; Improve Dimensional Stability. Remarks	 Some materials have similar enhancement effect, but degrees of enhancement are different. And they have different prices. More details please contact us. 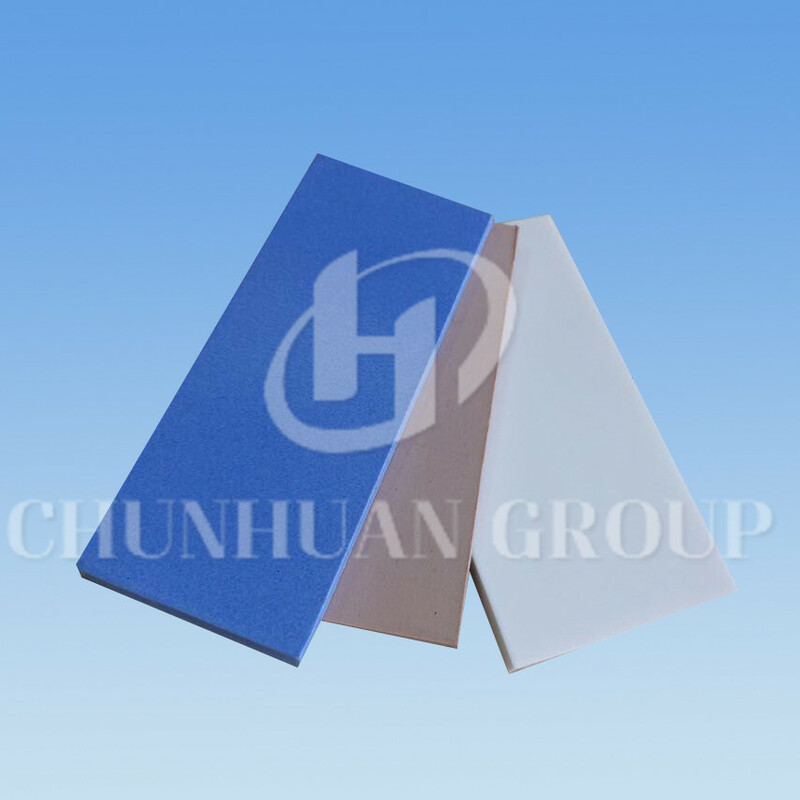 Looking for ideal Ptfe Blue Colored Sheets Manufacturer & supplier ? We have a wide selection at great prices to help you get creative. All the Ptfe Filled Other Materials Sheets are quality guaranteed. We are China Origin Factory of Good Colorful PTFE Sheets. If you have any question, please feel free to contact us.